We are your friendly local Door to Door Airport Transfer specialists providing transfers to and from Gatwick Airport, Stansted Airport, Heathrow Airport and Southend Airport for families, individuals and large groups. Make your Door to Door Airport Transfer relaxing and hassle free with Gatwick Flyer. 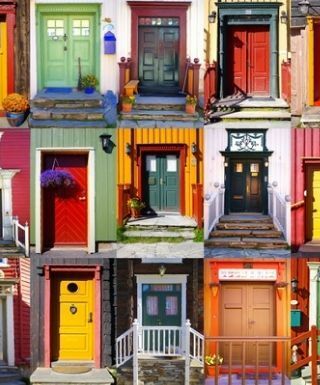 From Your Front Door, Our Journey Starts With You! 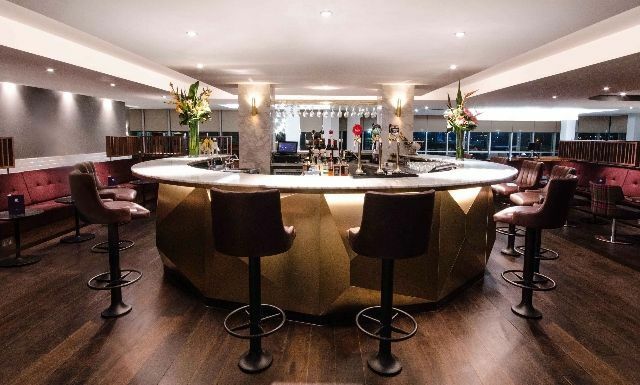 Have you considered using one of the exclusive VIP Lounges at Gatwick? How about with an exclusive discount with Gatwick Flyer? Just contact our reservations office and we can put this in place for you. 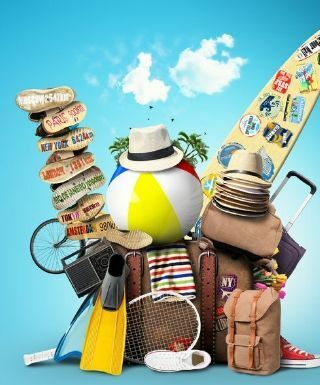 Your 1st suitcase and hand luggage for each passenger is already in the ticket price. 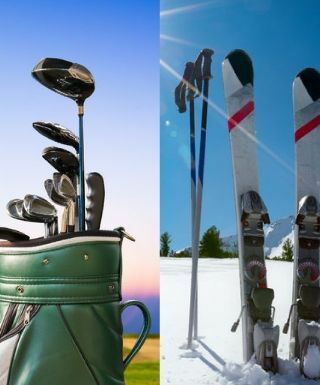 Playing golf or going skiing? We can carry your sports equipment too.